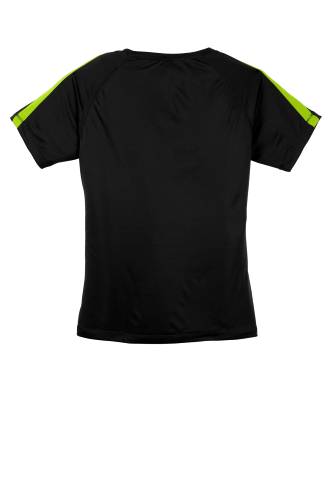 We took our popular Competitor Tee and added some attitude with color-blocking on the shoulders, sleeves and sides. 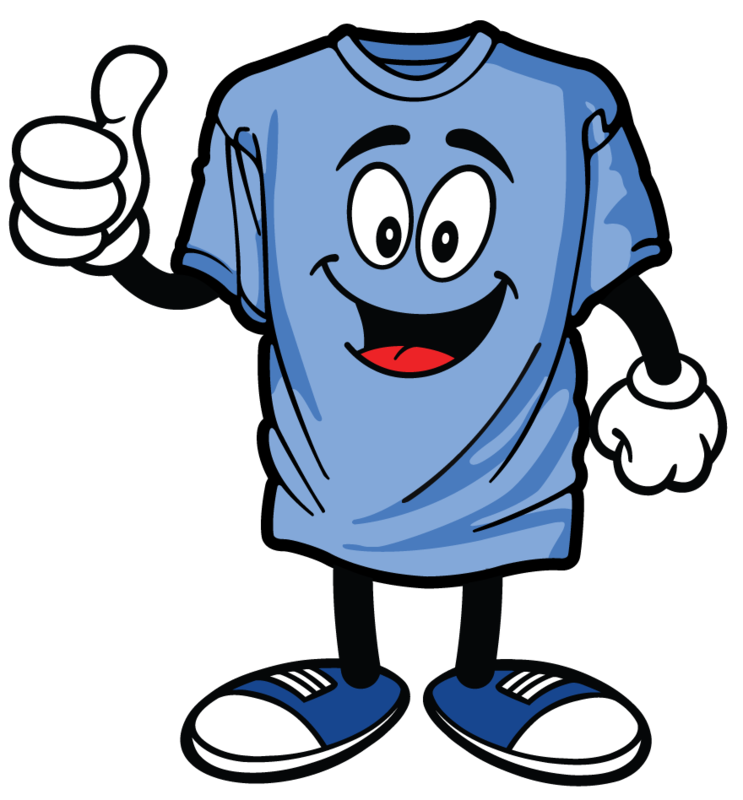 Plus, we designed it with PosiCharge™ technology so the color stays put and logos endure. The result? 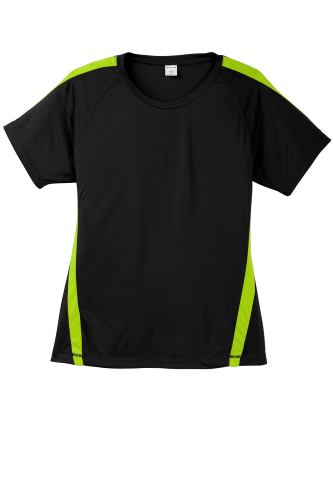 An even more colorful, sweat-controlling, breathable tee that's easy on the budget. 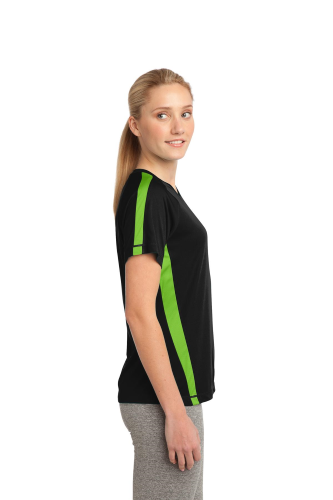 3.8-ounce, 100% cationic polyester interlock, Removable tag for comfort and relabeling Raglan, open hem sleeves.